When it comes to music, many can never agree as to a universal favorite genre, or even artist. We all love different sounds, beats, and even instruments. Despite all these differences, there is one central point we can all agree on. We all love music. Music is an inherent trait in every human being on earth. And because we all love music, I would love to believe that at one point or another, all of us have tried our hand of music once, twice, or however many times in life. Yes, you have. You’ve whistled random tunes, hummed some, and almost everyone I know has used a school desk as a drum. It’s an inescapable fact – music is in you. And, yes, you can. Make your own music that is. Thanks to the Magix Music Maker, a music creation software targeted for you, the consumer. What Is Magix Music Maker? Is it Worth the Hype? 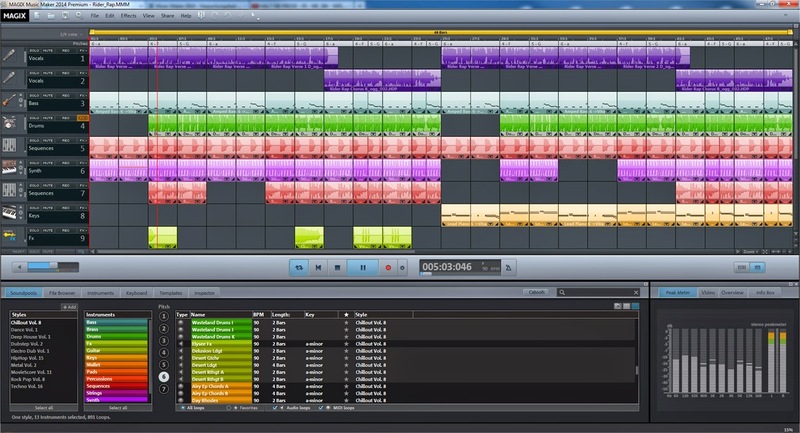 What is Magix Music Maker, you ask? Only the best thing to happen to music since the Beatles (the only band everyone in the world loves). Okay, on a serious note now. 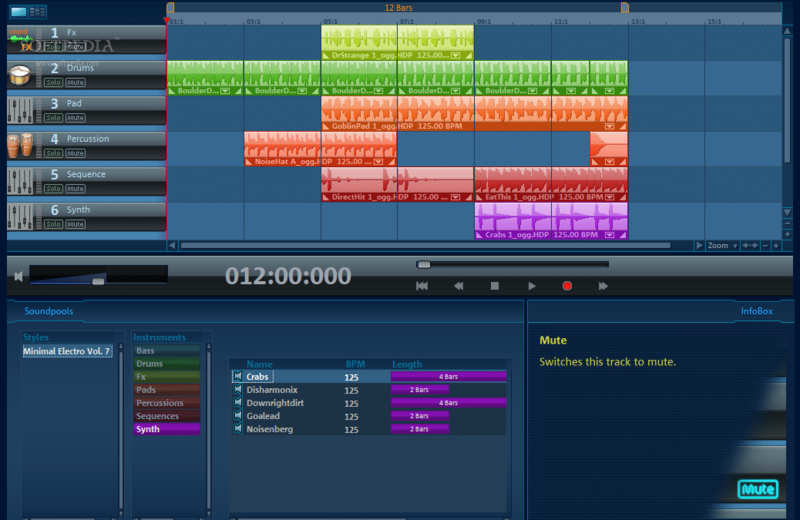 Magix Music Maker is a digital music editor which was created by Magix for the consumer sector. But just because it is targeted at consumers and not professionals does not mean it’s no good. On the contrary, its DNA comes from Magix’s professional digital audio workstation, Samplitude. Yes, that Samplitude that gets rave reviews everywhere. 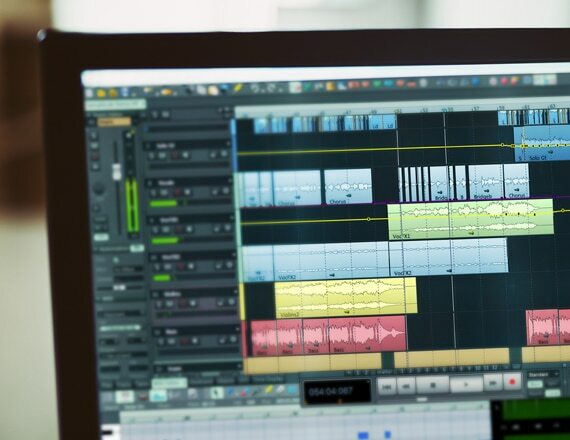 Just to prove its worth, Magix Music Maker has sold over a million copies, leading it to become one of Europe’s most sought-after music editing programs. 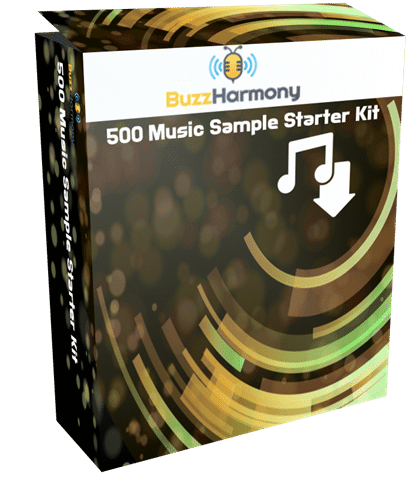 Because Magix Music Maker is so user-friendly, anyone without experience (yes, including you) in music production is able to make songs in various genres. And from the numbers, many do. When you get tired of Magix Music Maker, you can take the relationship a step further and go pro. When Magix bought the German sample-library manufacturers Yellow Tools, it was a marriage made in music heaven. The fruit of their union was the Magix Independence Pro – a vast library of music capable of creating more unique sounds at your bidding. Independence Pro is a DAW that can run as a stand-alone application or as a plugin that comes in AU and VST formats and is supported on Mac OS 10.4 up, or Windows XP and Vista.It also comes with a cool feature called Independence Live a streamlined easy-to-use standalone software intended for live performances. Now that’s really going Pro. With a clean, well organized, and super easy to use interface, Independence will soon having you going pro in no time. And if you’re already a pro, then you will appreciate the time it will save you. As for the library itself, it’s a whopping 70GB of instruments and samples organized in 28 easy to understand categories. Independence Pro has every sound you can ever think of, and a few you probably haven’t thought of as “instruments” – like watering cans and plastic tubes. The library is so diverse you will be able to make anything from opera music to reggae and every other genre in between. I’m sure you understand the frustration of having that one VST synth that you’ve always wanted to use at a live performance but couldn’t use it outside your favorite DAW, arg! That’s one of the reasons Magix Independence Pro is called that, it gives you the freedom to do just that. Whether you’re a beginner using Magix Music Maker, Magix Music Maker Premium, or turning Pro with The Independence Pro, you’ll definitely enjoy making music in the comfort of your home. So go ahead, get yourself a copy. Remember, you can get Magix Music Maker for Mac or Windows and it will still give you a great experience on both. You Don't Have To Get Schooling To Become A Music Producer!